Nike SB Dunk Low - "Koston"
When you combine one of the world's greatest skateboarders with one of the world's greatest footwear manufacturers, magic is bound to happen. However, it seems like the Nike SB Dunk High "Koston" has been getting all the love lately while the low-top version has gotten overlooked. 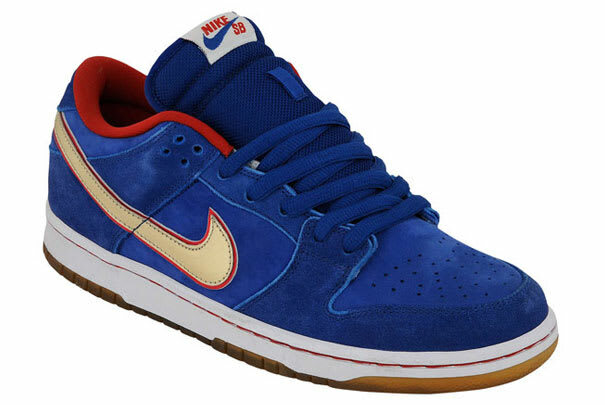 These may not be at the level of the early pro-model releases of SB, but definitely a dope sneaker nonetheless. Don't sleep.